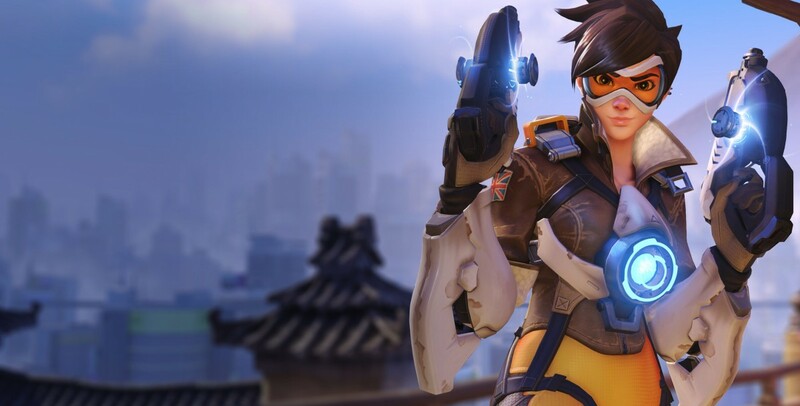 The heroism and vibes that the popular video game ‘Overwatch’ carries is unparalleled. And their larger-than-life feisty characters, strong narrative, lavish settings and gripping storylines have made its fans crave for more. 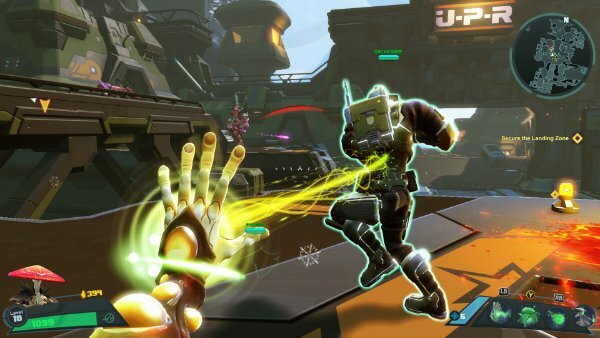 The game’s various game modes currently feature standard casual and competitive play with computer-controlled opponents, custom games, casual matchmaking and weekly brawls. Quite recently, there was a frenzy among the avid gamers for this multiplayer shooting game when it announced its single player story mode. The story mode of the game has been a much-awaited event for game nerds and since the speculations about its release have been doing the rounds, there are rave reviews and reactions to it all over the place. 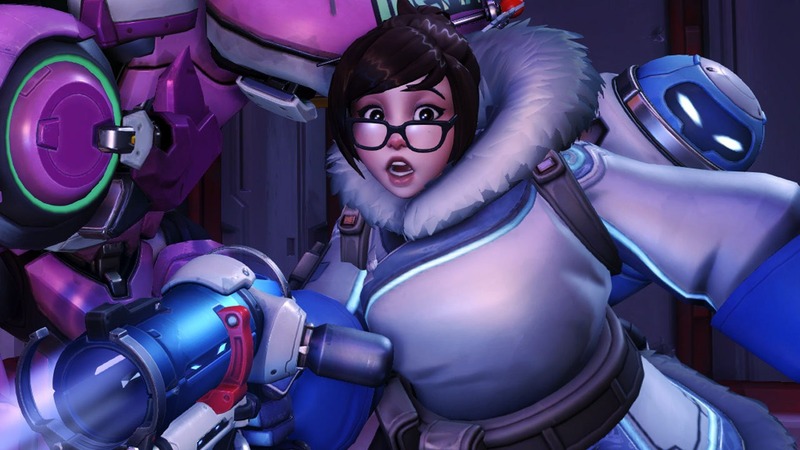 So here’s how 20 Overwatch game buffs reacted to the buzz around its single player story mode on Reddit and game’s official forum. A Reddit user RocketBrian says, it will be quite interesting to see mini-campaigns of 3-4 missions for their every character which would be expanding upon the story of the universe as a whole but one by one. 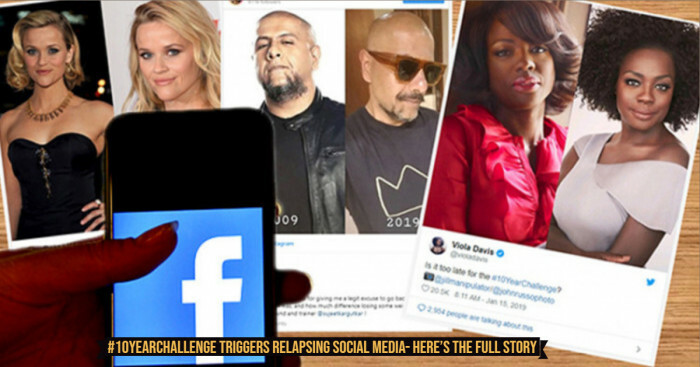 It would also be a good idea to release them at certain time intervals in order to continue the narrative as is generally seen in comics and animated shorts. By keeping the focus on just one hero in every mini-campaign will also help in striking a balance as design would be centered on that hero’s ability. Plus, the additional advantage is being more substantial and providing customized tutorials to guide interested players. Another Reddit user GGDude00 says Blizzard can even give Sonic Adventure 2/Sonic Heroes/Sonic 06 method a try. Instead of having one character in the campaign, there can be several small group of characters with each one having a storyline of its own. All these may later come together in the last story facing off the final rival. That’s because Overwatch lays a great emphasis on teamwork and cooperation in its gameplay. Also, allow the support characters to heal or buff other playable characters in their little teams as who can't exactly fight all by themselves. 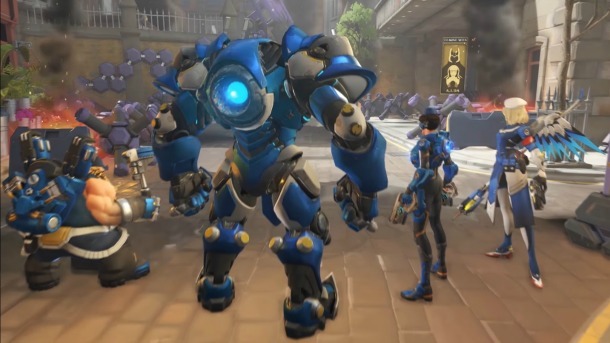 Take, for example, it's one team can have Tracer, Lucio, Genji and Winston and they can find and join other Overwatch agents and other heroes for the fight to save the world. And another team can have Soldier 76, Hanzo and McCree with a story about redemption or something. 3. Would be fun to know the OW characters better! 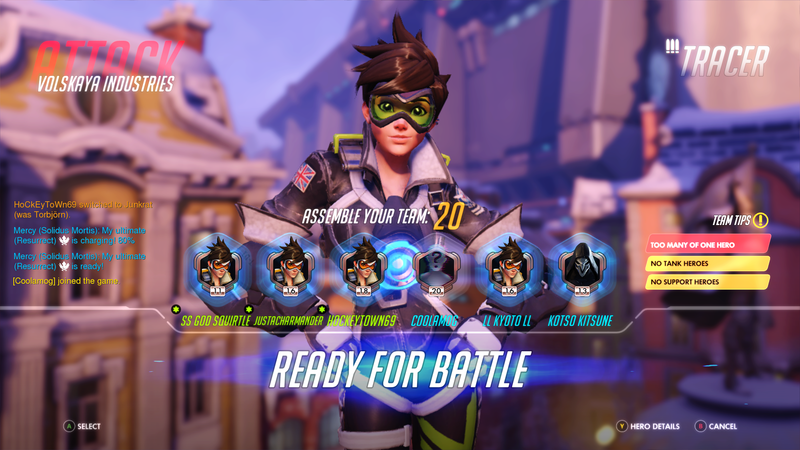 A user named Fox said on Overwatch’s forum that expressing such interest in single player campaign mode is really a flattering compliment to Blizzard. This proves that they’ve made their characters truly likable and believable. And it would be great fun to get to know these characters better and to get engrossed in a single player campaign mode of some kind. A Redditor Cadasis says, how can a story mode be made since every hero already has its own backstory! It would be hard unless it’s done in a meaningful way. That could be done by making one chapter or episode every few months each dealing with a specific hero doing something relevant to its backstory. 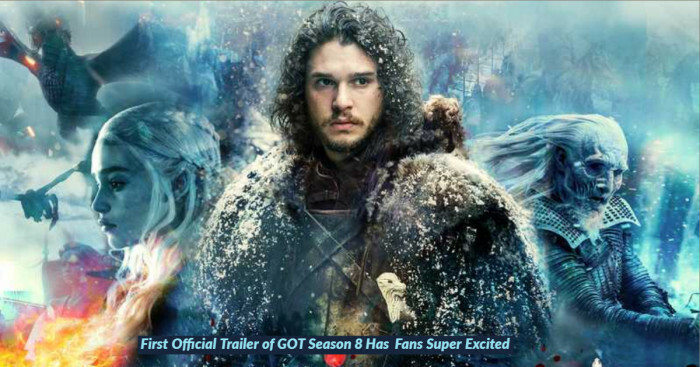 It’ll take potentially years to make all the episodes and even longer if more heroes are introduced. Yet another Redditor two_off said it takes a huge amount of effort in creating a campaign just like for multiplayer. Blizzard will have to bring forth engaging playable story, better enemy AI, huge maps and environments, scripted events, balance for different modes, a large amount of playtesting and much more. The game users are already accustomed to super-high standard for the current maps and the pace at which Blizzard is moving, it’ll take them a decade to be happy enough with the environments/maps and release them. In a forum post, Space Chapman says that it’s a double edged sword. He believes that Blizzard has actually created a truly interesting world with their great characters. However, many multiplayer games include it and make people think why was it executed so badly as it’s not the focus. The real meat of this issue is how would Blizzard approach it. Having same campaign for everyone won’t work thereby leaving them angry. Creating a decent story mode that is unique for every hero would be a huge task as each will have to be handcrafted for 23+ heroes. This could lead to another problem and that is an hour-long short for each hero; hence causing complaints. The final problem is what would they do. For heroes like McCree, Reaper, Dva, Rein, The Hog, Widow and some others, it’s a no-brainer. But what would about other characters like Lucio and Symmetra? These are certain objective issues as to why it may never happen. Additionally, a bio/lore database which expands after awhile could work well. And the shorts and comics may also be added in the game on top of their ramping up production. According to a forum post by “Dvel21”, it would be pretty cool to release an episodic single player or co-op player missions for each of character. They can be released once a month or something like that so the narrative doesn’t get blown away. Blizzard plays long game but this could be a good balance for both. A forum post by ‘steem’ says, “That's what the cinematics (the last bastion, Hero, umm.. the gibralter one..., etc) and the comics are for.” Online games Tf2 (Team fortress 2) & Dota2 didn’t have a story mode. Their story is mentioned outside the game. Certain stories are best told with certain media. This particular game would not be best described within the game. The forum contributor named Calheb says a story mode is sorely needed to justify the videos and deep story they present, rest all feels wasted. A forum post by Storm says it’d be really nice to have a story mode at some point but the game is a lot of fun in its current stage and doesn’t really have to be changed. So it’s better to not temporarily consider doing it. Or have a random memory flashback in the game unlocked that can be played by that particular hero at a later point unlocked. Another forum contributor Seeker Dragon says a lot can be done with a story mode. While there are comics and cinematics, there’s no better way of taking in the story than actually experiencing it. It does take time and keeping the game balanced is equally important for them. Now talking in terms of what they could do, Junkensteins Revenge was a good display of what could be the Story Mode. A 3-man story mission with Reaper, Widow, and Sombra could be a fun to play. And if a single player route is opted, they could do Reaper Vs Soldier in a rematch type thing that had QuickTime events or a lot of cinematics. They could even include Pharah where she’d be figuring if her mother was alive and then have a 2 person co-op mission with them on Temple or something. Also, adding more to the Genji and Hanzo storyline could be great fun. And a forum post by Northcott says that advantage of the hunger for more story should be taken. Blizzard already has really good character models, areas built, designs, voice lines, character animations and AI for hostiles. Releasing low-cost modules with them expanding on the story for specific characters or providing a general story fitting several characters, would be a great way to preview new content before adding it to the main game. Forum contributor Gilthu says that the overwhelming response J’s revenge got shows that people are actually willing to group up with a bunch of random characters. They would be happy if only 1 of 4 characters is picked in order to do the story modes with voice overs and cool mechanics. Currently, the game has non-canon and fanfic tier game modes. The only ‘true’ things about OW are the comics, movies, and other Blizzard publications. For a change, it’d be nice to see an actual story about Overwatch inside our game. A forum post by Dextrose97 says that OW should come up with story mode inspired by the campaign format in Battlefield 1. That would not be in terms of gameplay but rather creating smaller adventures with individual characters(and the occasional crossover). Based on the track record Blizzard has, it can certainly make this work particularly if single player adventures are about half an hour to an hour long. Just like comics are short, the small single player missions should also serve as a very precise, condensed expansion of lore and character. Blizzard can also introduce new players to the play styles of individual characters through these missions. Or the new players could be even an actual, overarching villain to the Overwatch universe that, as a grand finale, could be defeated by a "joint forces" co-op mission. Moreover, more PVE content would be nice, detailed in a similar fashion to the likes of a L4D campaign. In a forum post, TheArk says that as OW has an arcade now, they can add monthly mission in which one can play as a hero against AI. Blizzard can come up with lores on what’s currently going on in the overwatch universe, lore on the backstories of characters and give hints about future characters/maps in the game. Reddit user HEMATOSPERMIA-MAN says, it can be a really fun brawl. The attackers are bastions and the defenders being Reinharts. Mercy can be on the defenders’ side. Probably, she wasn’t there for Omnic Crisis, but it would balance it out better and Stuttgart (where Eichenwalde is situated) is close to the Swiss border. 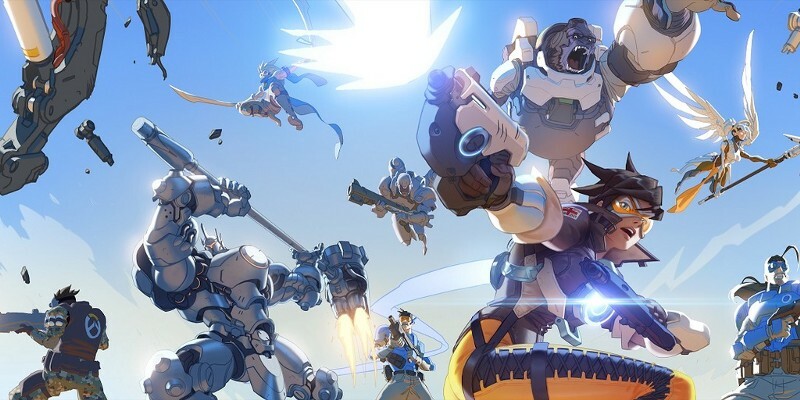 Forum contributor Firehardt says it would be awesome if each character got a story and all of them crossed over until they all met at one story point and formed Overwatch. And then after this, they can go back to being alone until reformed. 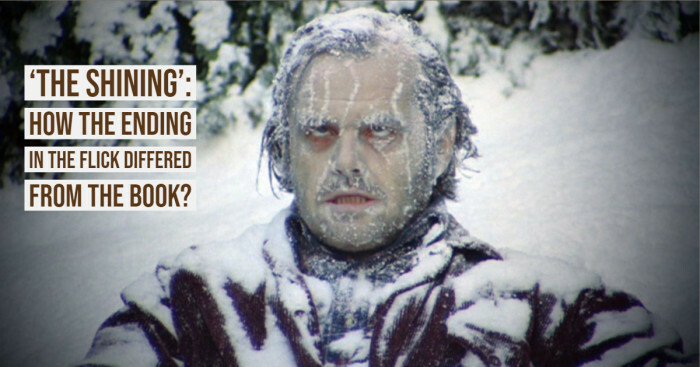 Another forum contributor Niko says that a single campaign wouldn't make sense. Personalized short story campaigns for each character would be amazing. Some character stories can also allow co-op (Junkrat & Roadhog come to mind). This would allow Blizzard to develop and release them one by one without them feeling like a huge undertaking at the beginning. A forum post by spindash77 says that, a set story may not really fit anywhere besides the places where they are already being put since Overwatch is an evolving game with an evolving story. Adding to that, he is not 100% on the lore and was super excited about the graphic novel launch as he would be able to see all of the omnic crisis stuff go down. 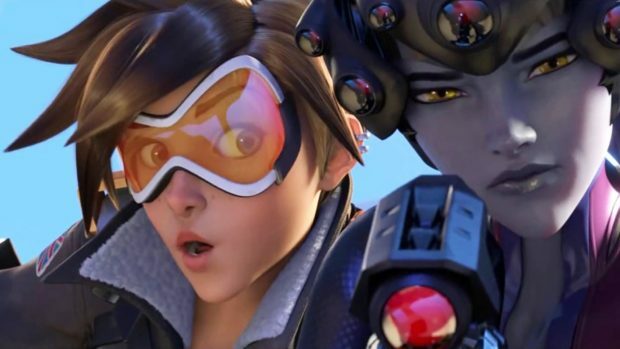 An Overwatch movie, TV show or comic would be preferred more comprising of everything seen so far, from everyone’s origin stories to the Omnic Crisis to founding Overwatch and Blackwatch and more. It would be cool to see that because of what it is, getting all the lore in one nice little package with a bow. And again, as the story is evolving, it gets too hard to change once it’s drawn or animated. And a forum post from ThickWillie says that the idea of story mode is great and especially co-op story mode from that game is best. However, the biggest disappointment for most new shooters is the dearth of appealing serial objective based co-op scenarios leading to a feeling of having 'beat' the game. Now tell us, what’s your reaction to the Overwatch story mode? Should Blizzard go for it or not?